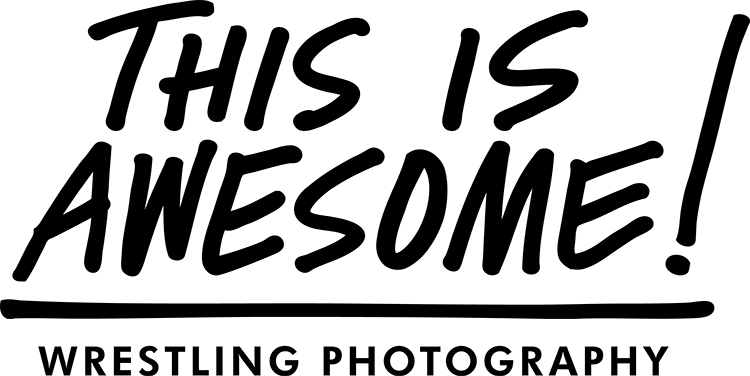 So, I'm going to try a little different format for this blog. 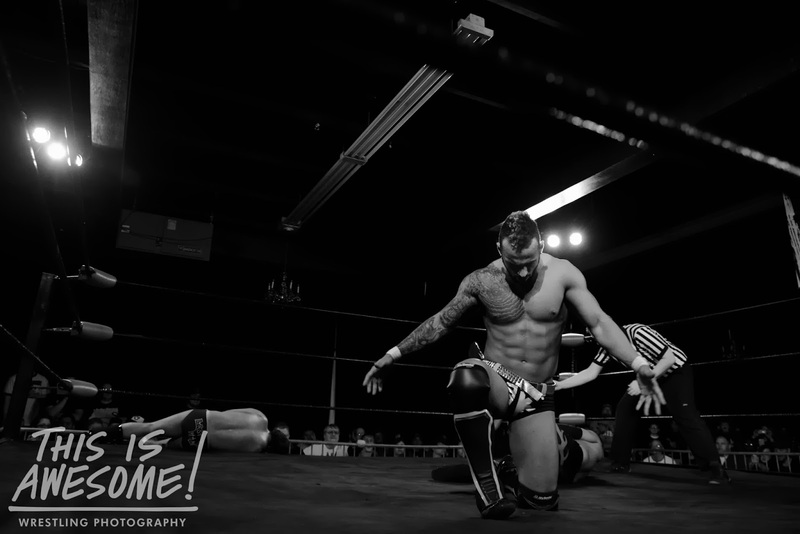 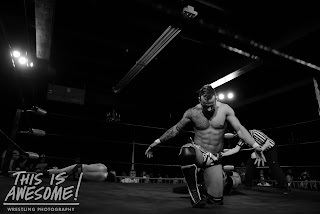 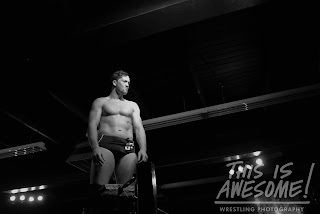 Instead of posting multiple photos from single matches, each post will now be a few shots from a single event with a link back to the entire set. 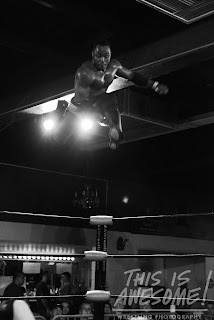 I'm going to try and do this immediately after each show so the photos will be fresh. 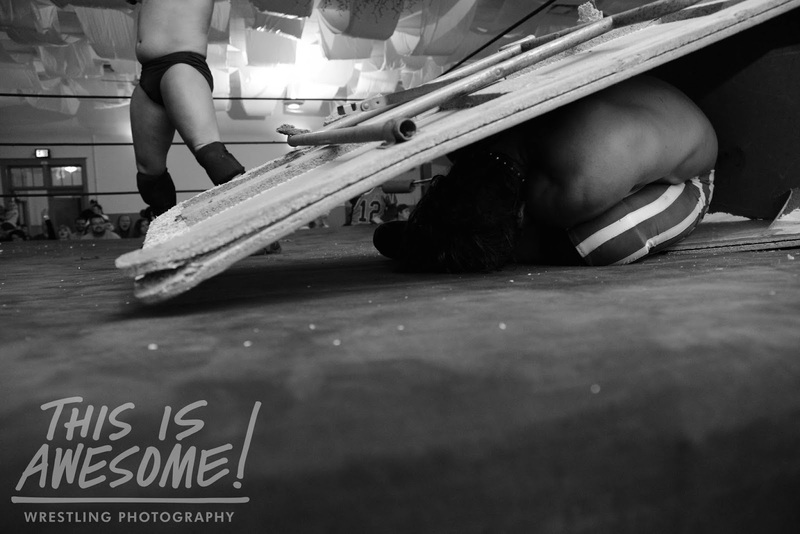 I've also been awful at updating (as I am with blogs), so hopefully this will keep me doing it. 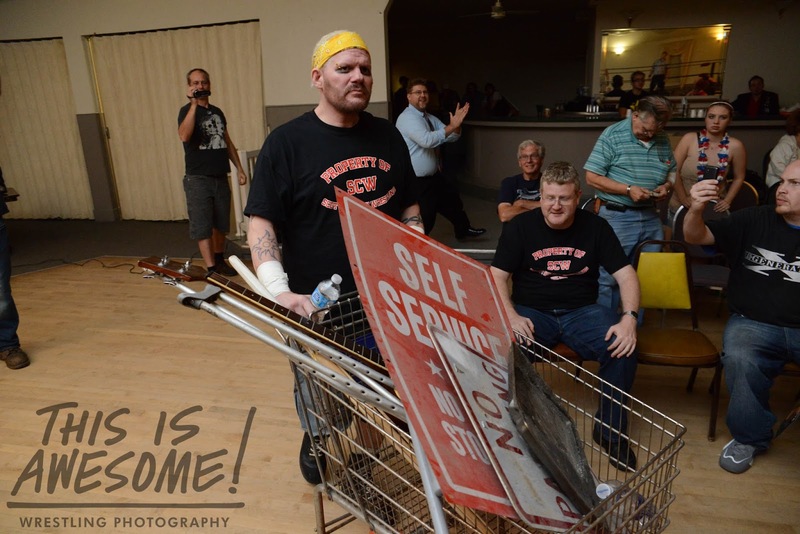 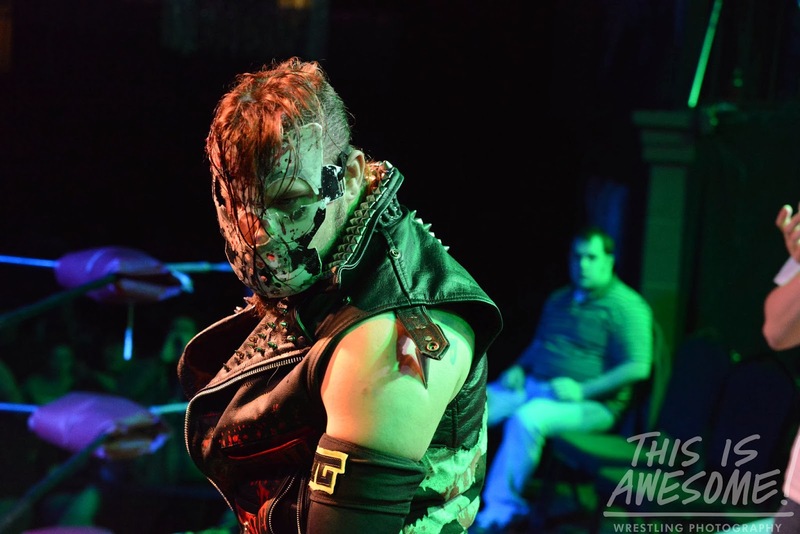 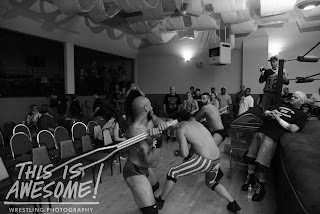 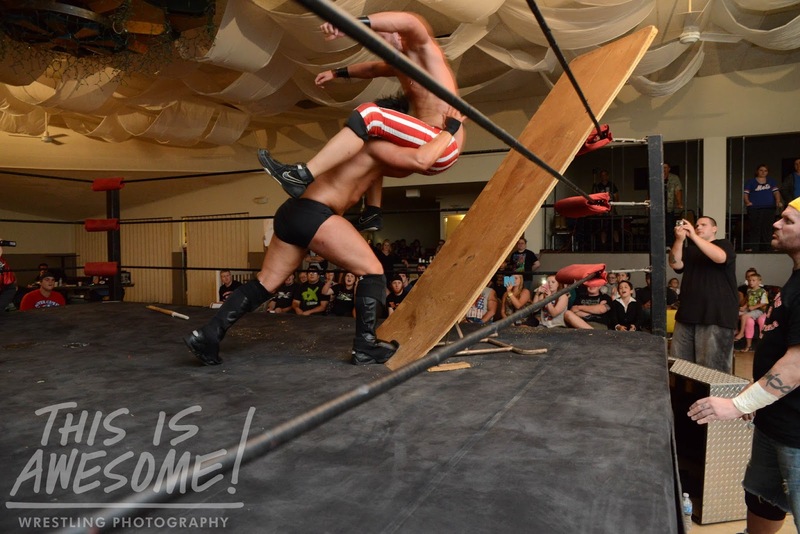 On that note, here's AAW's most recent show, WAR IS COMING. 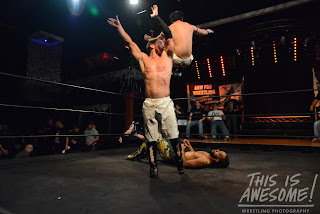 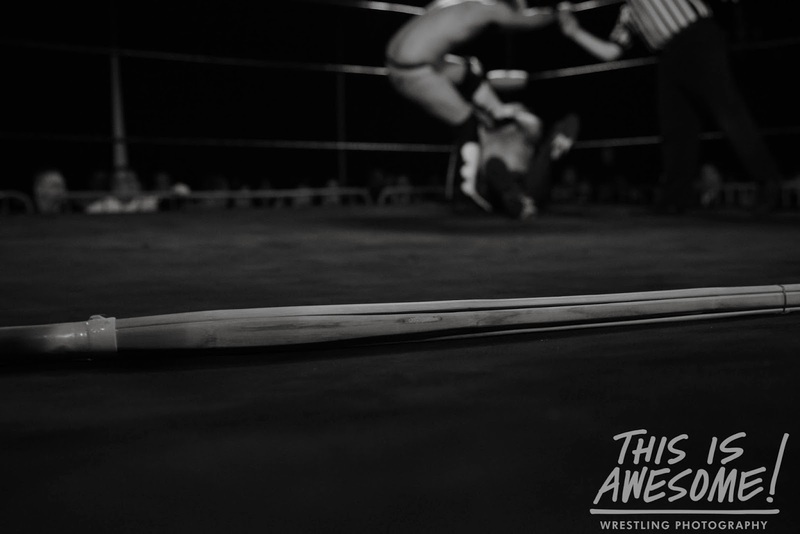 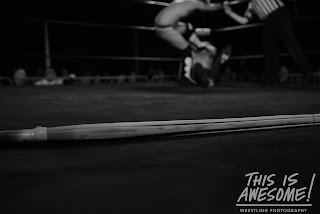 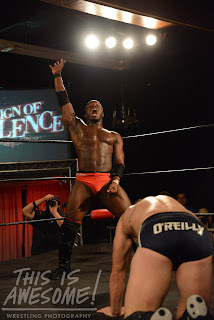 Things in AAW are heating up, with the Allegiance Tag Tournament winding down and leaving some awesome semifinal and a high potential for an amazing final match. 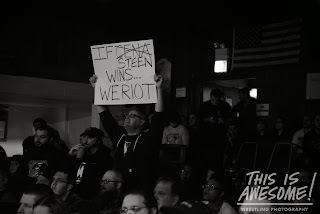 Every team has a clear path as to why they need to win, so the outcome should be incredibly exciting to watch unfold at Windy City Classic later this month. 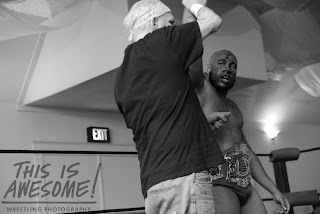 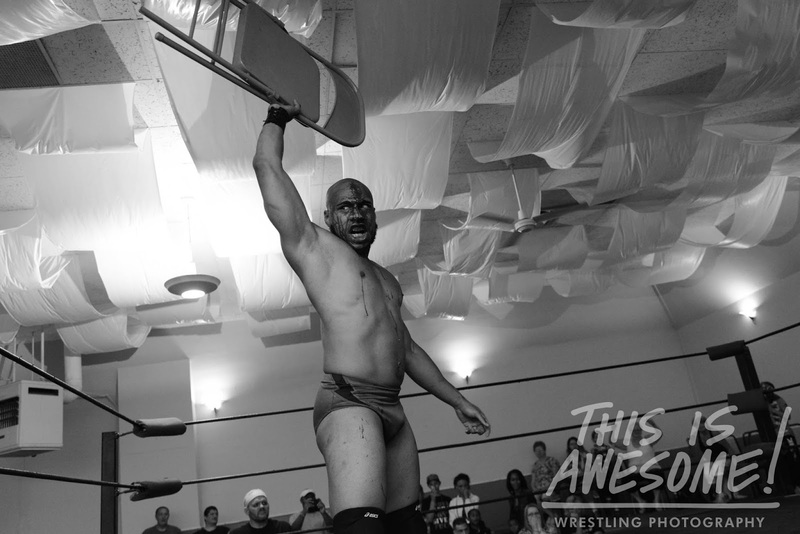 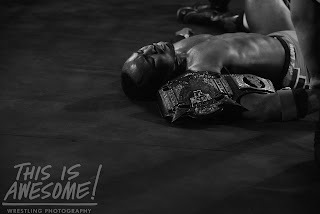 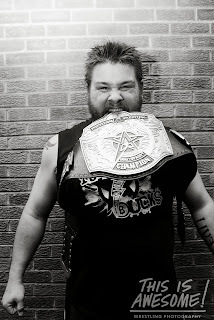 The heavyweight championship picture is also picking up steam as difficult challengers seem to be stacking up in front of "The New World Man" Shane Hollister. It should be interesting to see what obstacles the champ can avoid and how long he manage to keep the belt on his waist, especially throwing Kevin Steen into the mix as his next opponent. 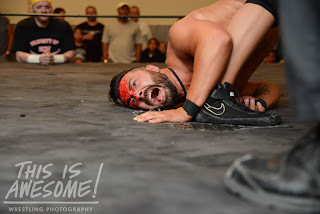 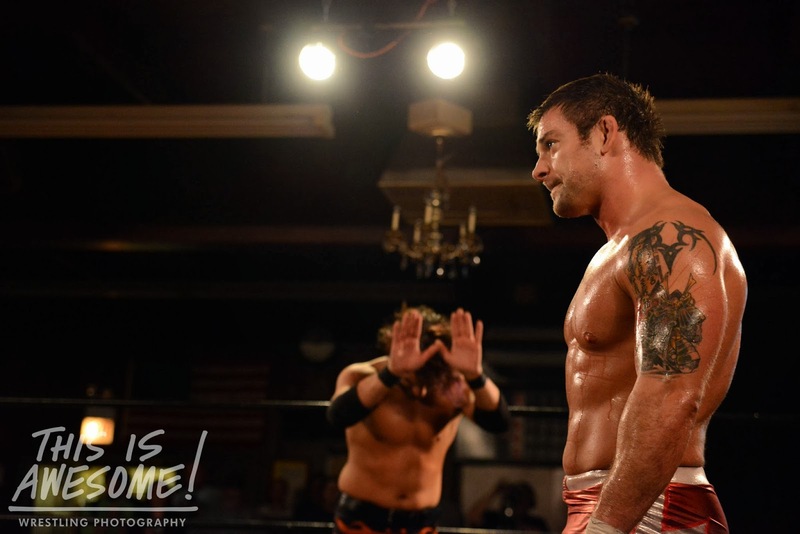 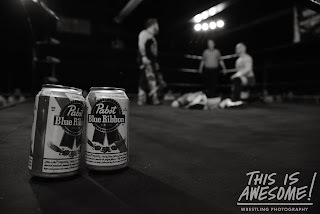 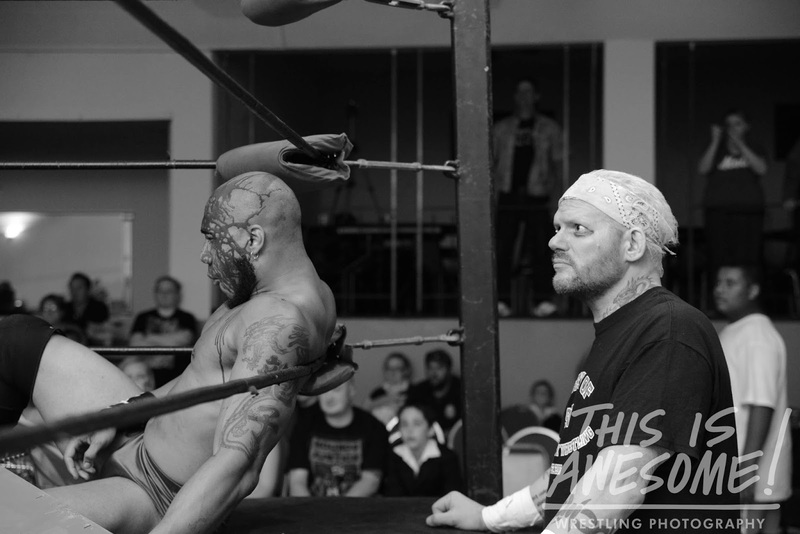 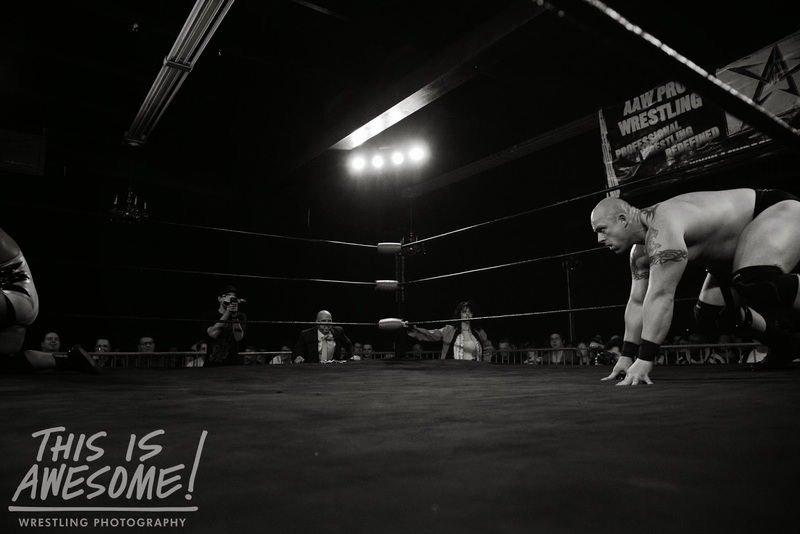 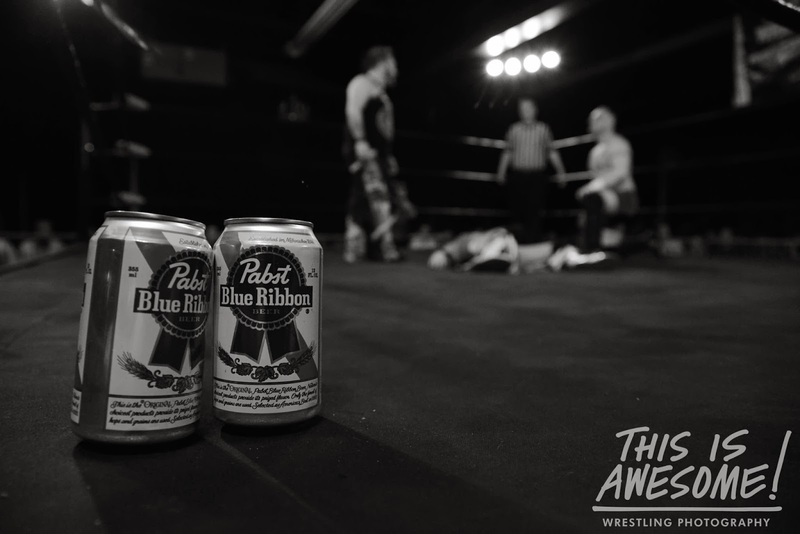 Not to mention the turmoil escalating between Eddie Kingston and Silas Young, "Money" Matt Cage turning some heads, Keith Walker on the warpath, and so much more. 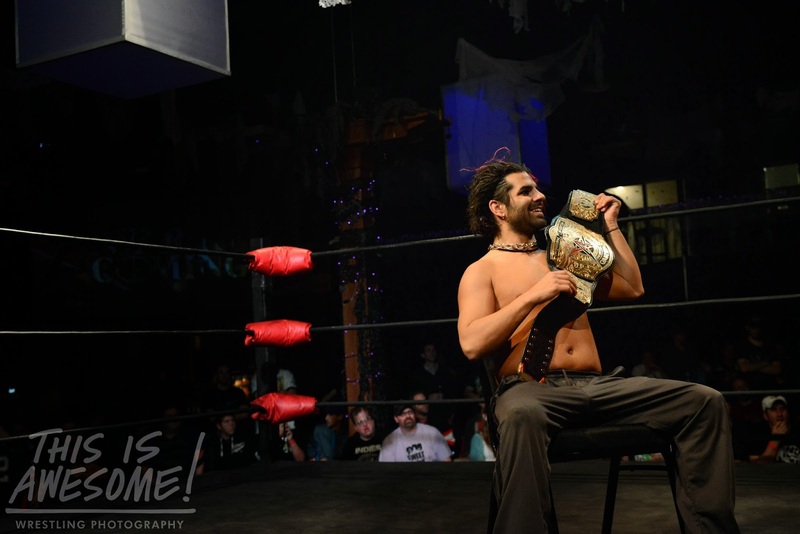 SCW: 10 Year Anniversary. 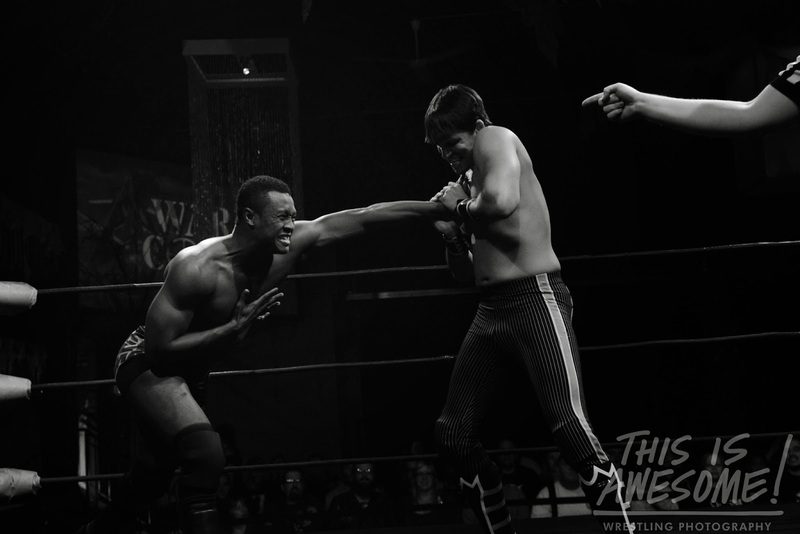 Triple threat match under RAVENS RULES. 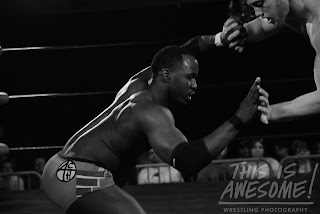 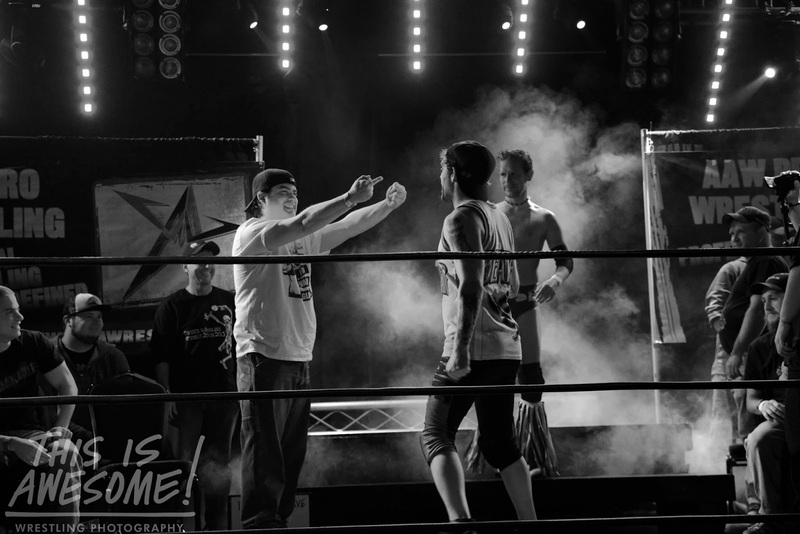 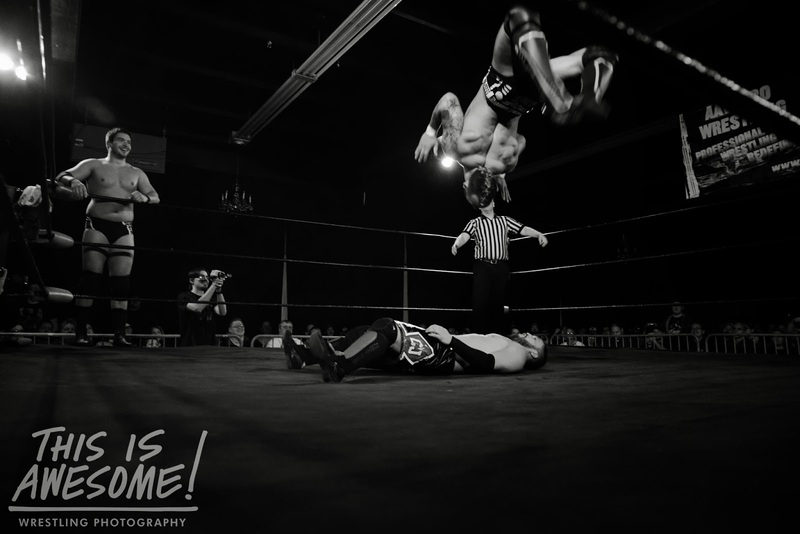 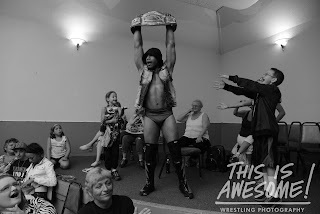 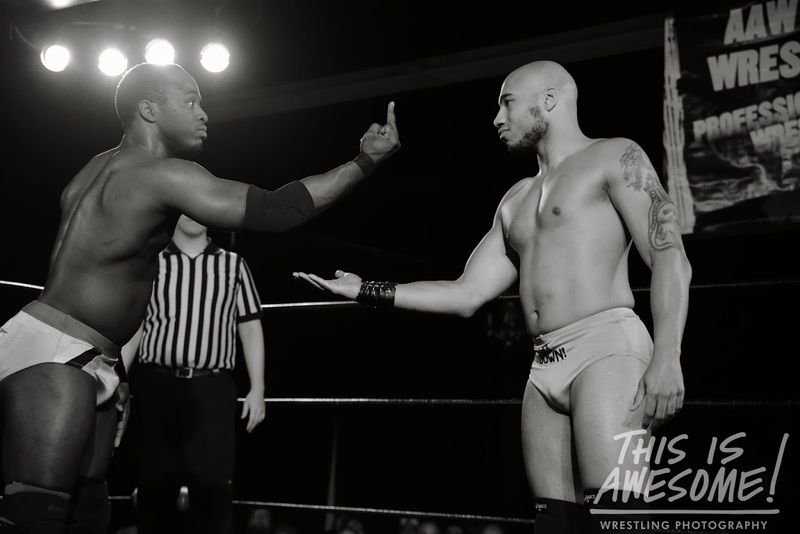 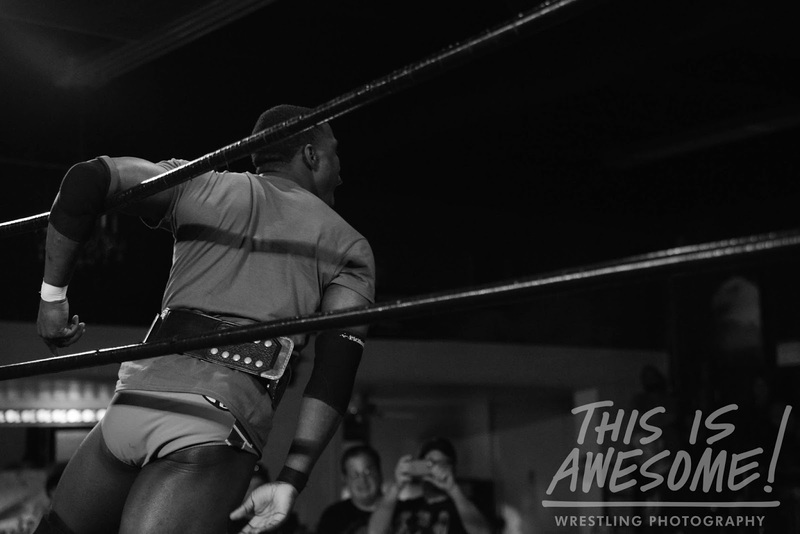 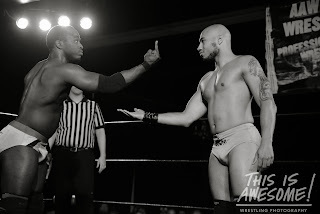 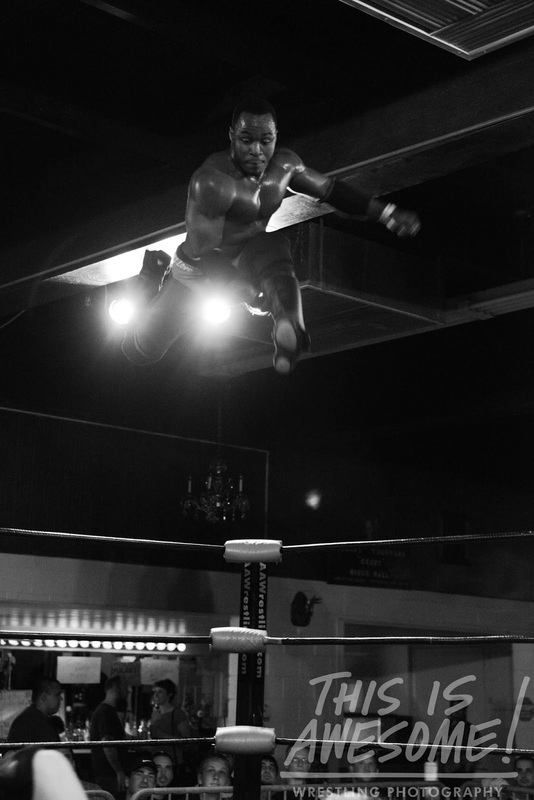 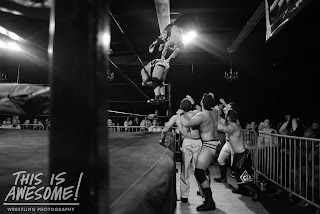 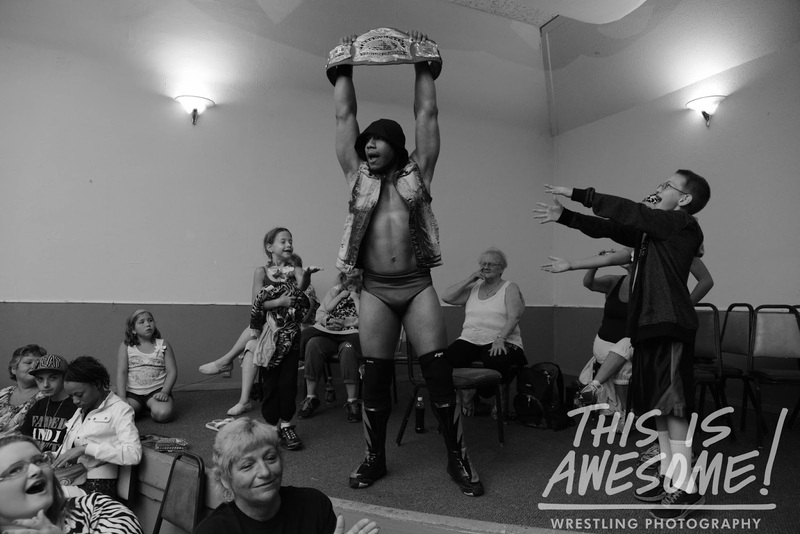 Last friday I was fortunate enough to shoot the 10th anniversary show for the Quad Cities promotion SCW. 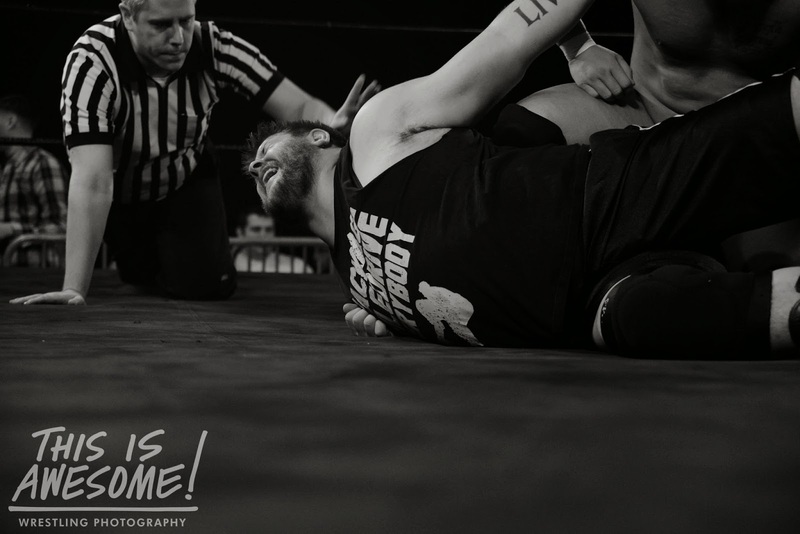 These guys were a lot of fun to shoot for and really put on a hell of a show with some top midwest indie talent. 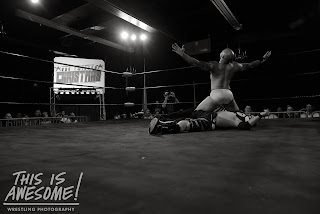 The match on the blog this week is the main event from this show featuring Matt Cage vs. Shane Hollister vs. Christian Rose for the SCW Heavyweight champion ship, all contested under Raven's Rules with Raven as the special guest enforcer. 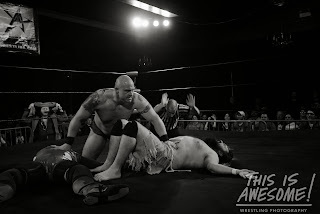 While the leader of the Flocks presence was known, he took a step back and let all the young talent shine in this brutal affair. 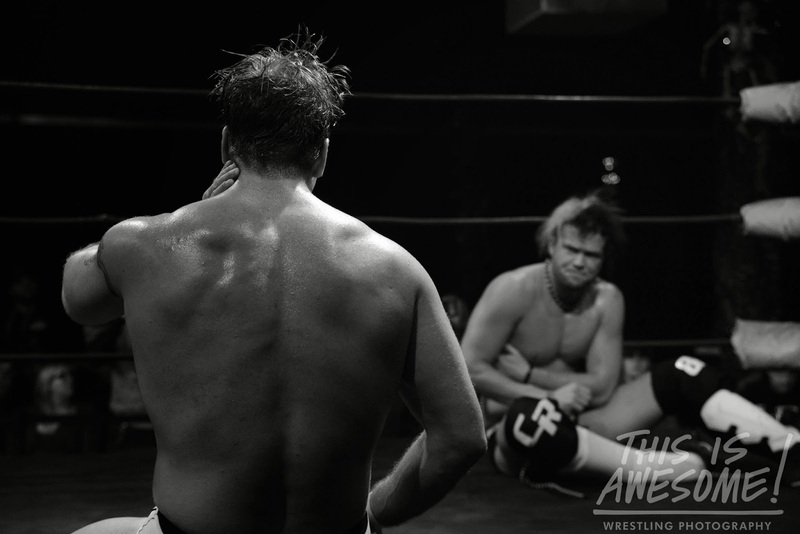 All three of these wrestlers are destined to be major players in the future so keep an eye on them all.